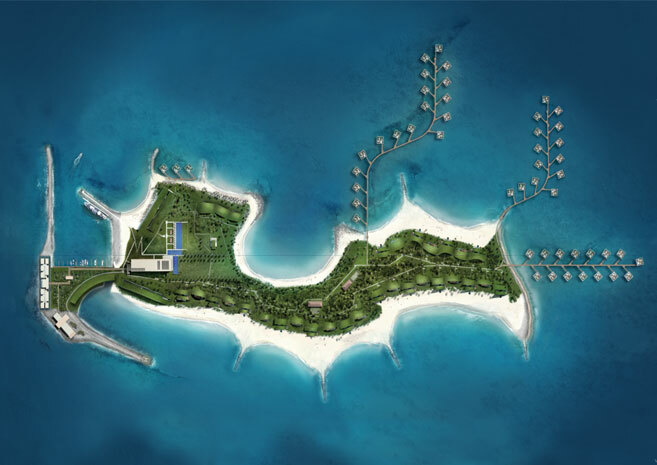 Nurai is the Emirates' most sought after private island. An island of inspiration that delights the senses and offers life style without parallel. Nurai is a single, world-class, boutique resort and a limit number of breathtaking exclusive private residences. Developed a Rich Internet Application using Flex Builder 3 and Flash Remoting to easily integrate rich content with applications built using ASP.NET and SOAP-based web services that allow clients to explore residential listings using an interactive display. The result was a complex client/server application that more closely resembles a desktop application than traditional a web page. Implementation by Team5 Corp.